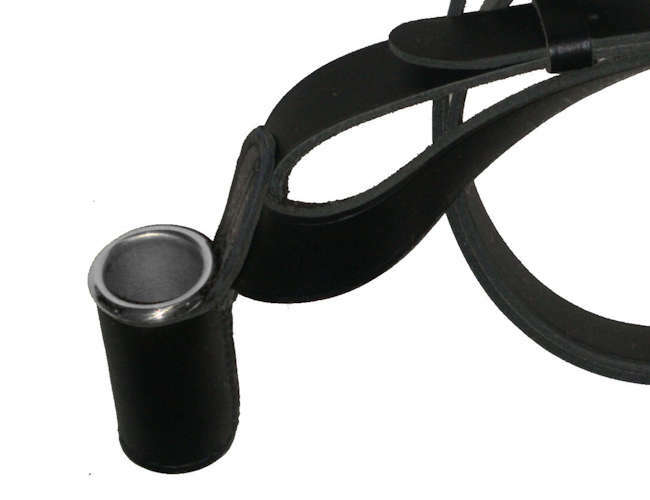 Leather flag pole holders with brass inserts. 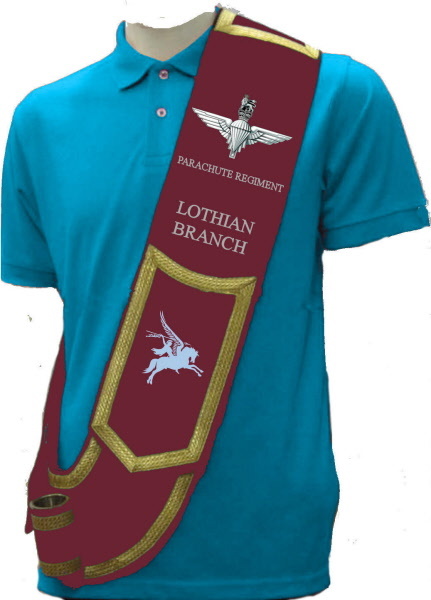 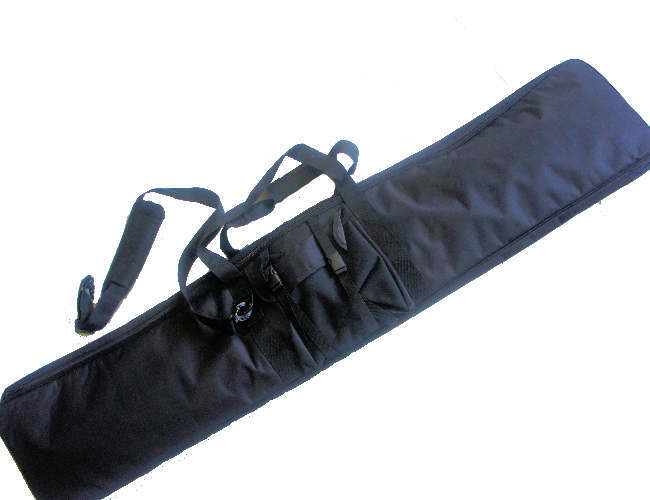 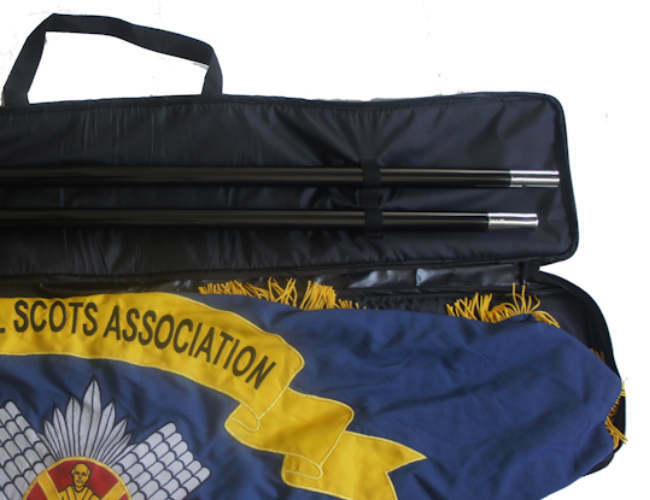 Will help to take the strain of holding a flag pole. 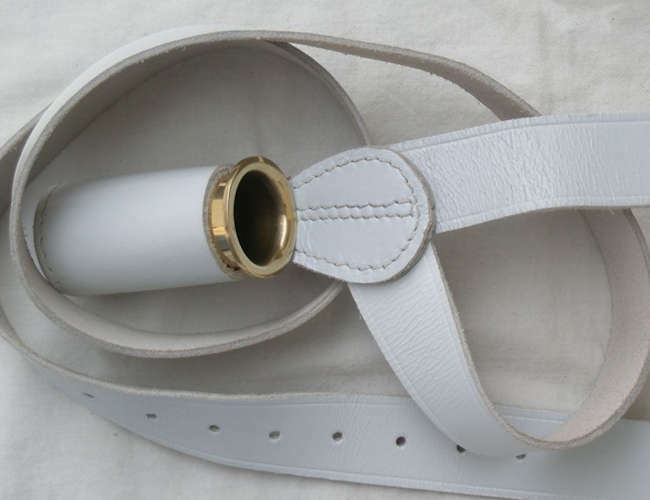 White flag pole carry belt in white with metal cup.